A lot of times I get asked by other website designers about the factors which effect the estimation of the cost of Website Design? In this post I am going to talk about some of the points that can help you when estimating a project for your clients. A few years before, only the big business houses were fortunate enough of having their own websites. On the contrary, the technological advancement and cutting edge competition is hard to be handled without the help of a business website. The role of a web designer has become extremely crucial to help small and large businesses to spread the words and the quality of products and services available at the website. Owing to the increasing demands of low cost website design, the field of web design has to undergo many twists and turns. The arrival of new technologies resulted in churning out the methods of creating low cost web design, which are easy to handle, yet are able to fulfill all the requirements. The availability of different web browsers and smart phones have increased the cost of highly qualified and skilled designer, who can create striking and technologically sound web design, which run smoothly across the different web browsers. The task of a website designer becomes frantic, when he has to prepare the website design must not only be compatible with the various platforms, but should also be SEO(Search Engine Optimization) friendly. Not only this, the website cost increases with the addition of each page on the website. Thus, the web design pricing also depends on the size of the website the more number of pages means more work, which in turn marks extensive addition in the cost for a website owner. 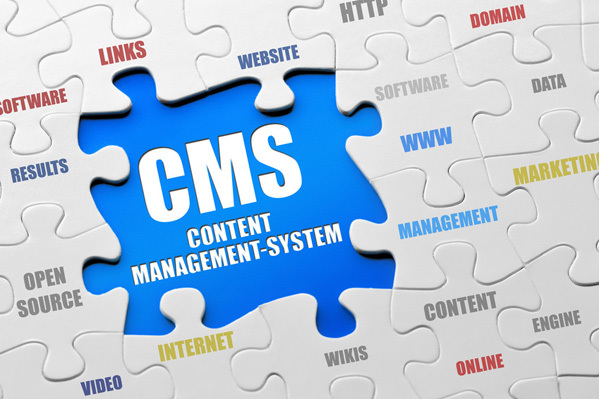 Today, the people who tend to provide cost-effective solutions for web designs are focusing on the Content Management system (CMS) that has eased out the process of web designing. However, it is extremely necessary to know about the facts that help in shaping the cost of a website design. First of all, there were minor numbers of compatibility issues in the past, as there was just one web browser which had a dominated over the others, and the web designers did not bother to think about the compatibility issues before preparing a website design. Besides this, the programming language that is to be used for web designing also affects the cost factor. Since, the maximum numbers of web designers choose to use CMS (Content Management System) for providing relief in website prices to their clients; it would be interesting to know about the award winning Joomla CMS, which has become highly popular for its unparalleled advantages over any other CMS. The major advantage of using Joomla CMS is that it can be used by the users because it provides freedom of managing all types of contents, be it text, images, picture gallery, video gallery or any other interesting thing. Besides this, it becomes easy to find free Joomla templates that come in different styles, colors and features. The designers find it easy to maintain the Joomla website, and they can assure that the Joomla web design price would be affordable for their clients. Although, I have said much about the advantages of Joomla CMS, it becomes quite important to discuss some compatibility issues that often come up with the creation of Joomla website. There are some templates which are not suitable for the integration of multimedia, flash and Java scripts. Thus, a web designer must be aware that while using any kind of multimedia, Flash or DHTML on a website, they must find out some ways to battle the compatibility issues. The care must be taken that multimedia do not overlap each other. Flash website look impressive because of neat and clean vector graphics and high-flying animations, along with cool sound effects. 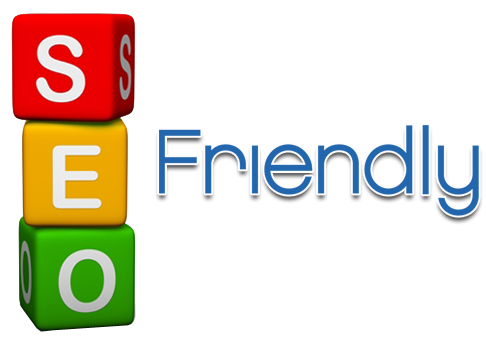 If you are in search for a website design Toronto based company then feel free to call us at 416-907-4030.